CAV technologies will support the Vision Zero targets set for 2050 by decreasing the number of road fatalities and accidents. CAV contributes to reducing transport emissions and congestion, while ensuring inclusive mobility for persons and goods. CAV will provide individual mobility to all users; in particular elderly and people with disabilities. CAV will have a remarkable economic impact ensuring long-term European growth and jobs. CAV will enable new mobility concepts shifting design & development from a driver-centred to mobility-user-centred approach. Thus, EUCAR members drive the development of these new technologies and services for CAV while ensuring the competitiveness of the industry. 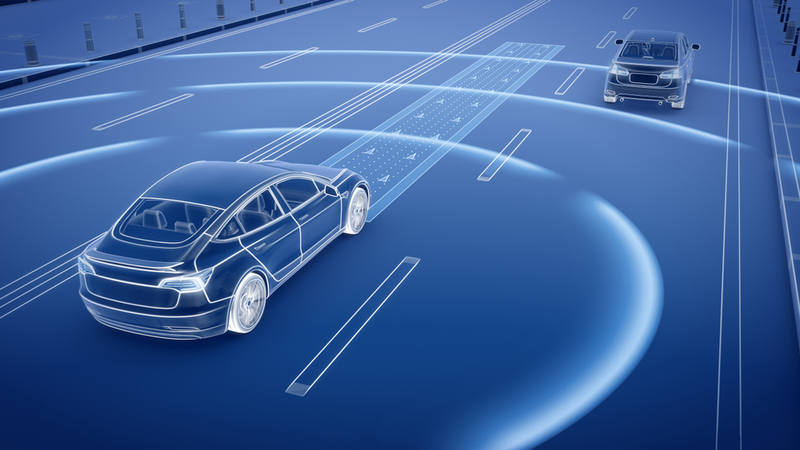 Click here for the full version of EUCAR Perspective on Connected and Automated Vehicles.